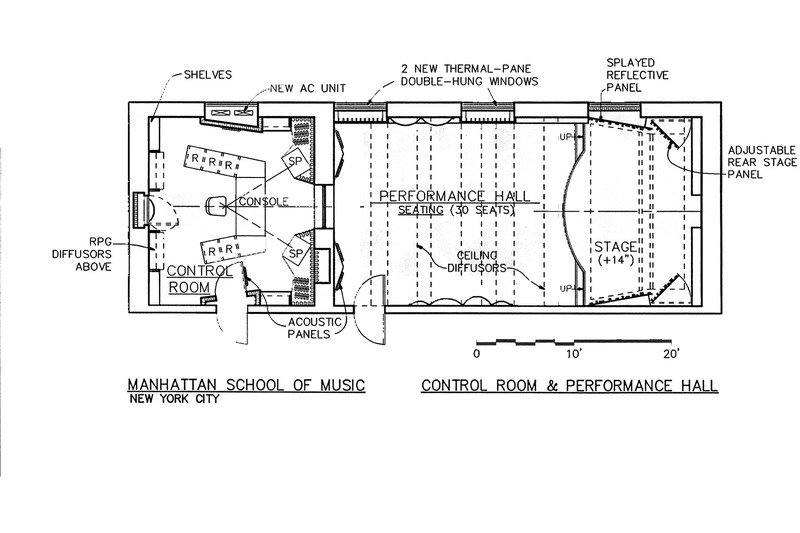 Manhattan School of Music, one of the world’s leading music conservatories, has its own recording facility and small stage ensemble recording room. 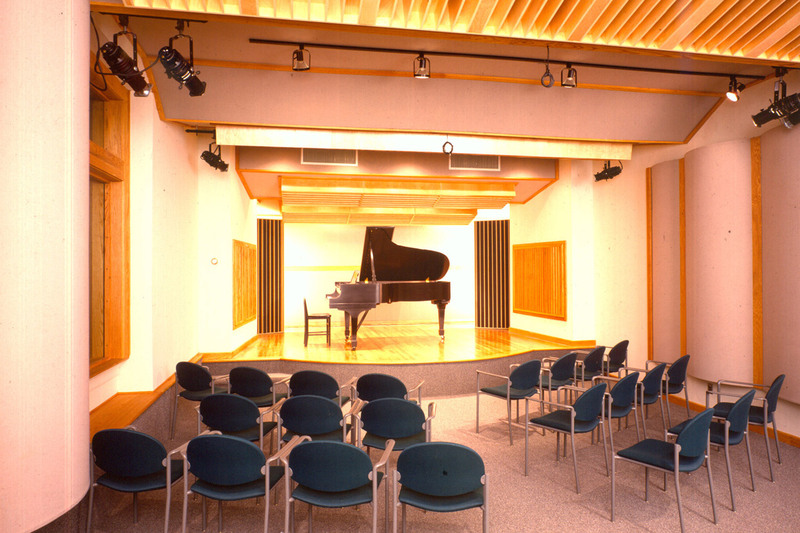 The performance room doubles as an acoustic recital hall and student recording suite. 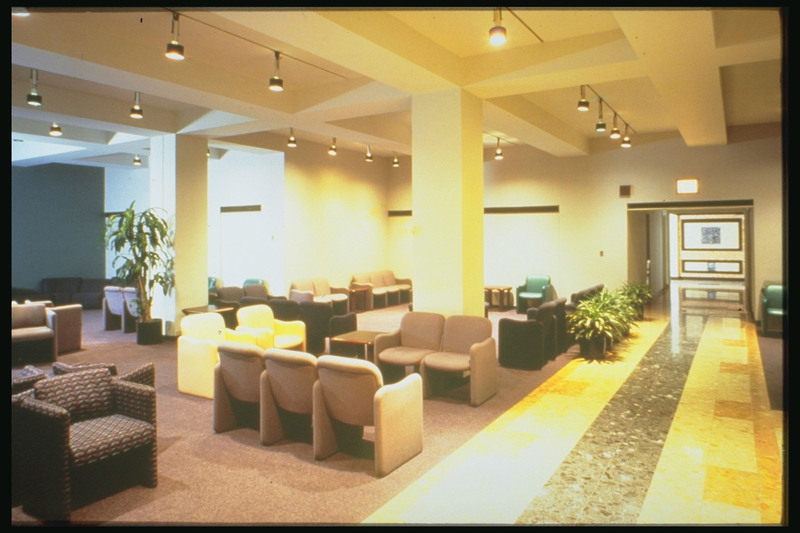 The Control Room is connected to all of the school’s major performance halls, as well. 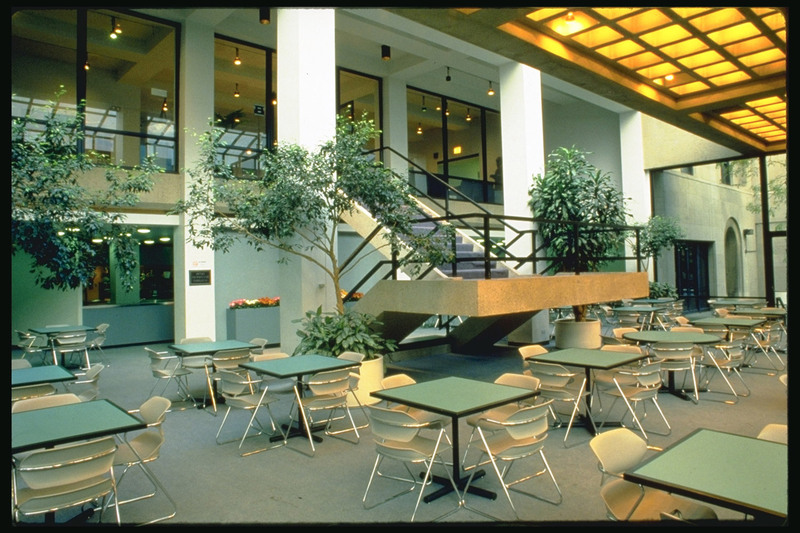 WSDG was responsible for much of the school’s recent facelifting in its public spaces.